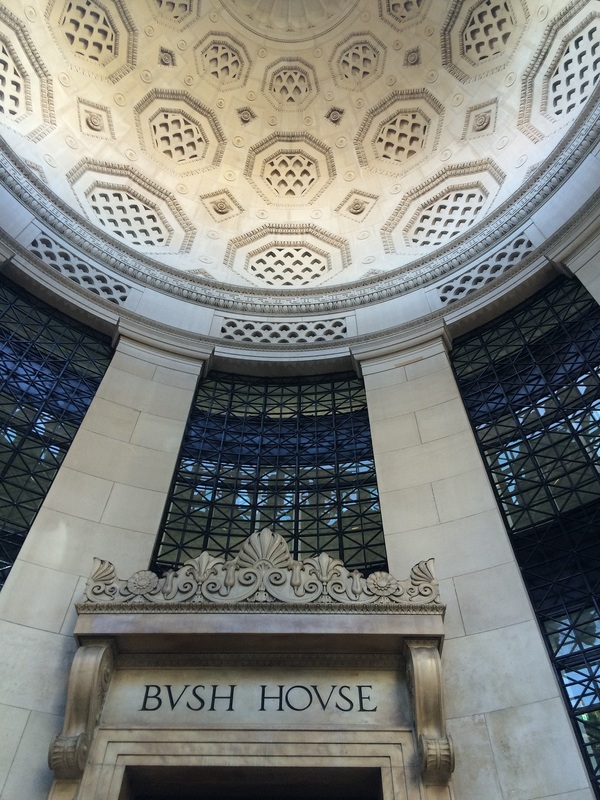 Grade II listed Bush House, which was home to the BBC World Service for over 70 years, was commissioned and designed in 1919, planned as a major new trade centre and designed by American architect Harvey Wiley Corbett. Built from Portland stone, Bush House was in 1929 declared the “most expensive building in the world,” built at a cost of around £2,000,000. The building underwent a period of refurbishment and due to the basements current use the works were coordinated effectively to accommodate the tenants as well as meeting the strict programme deadlines. 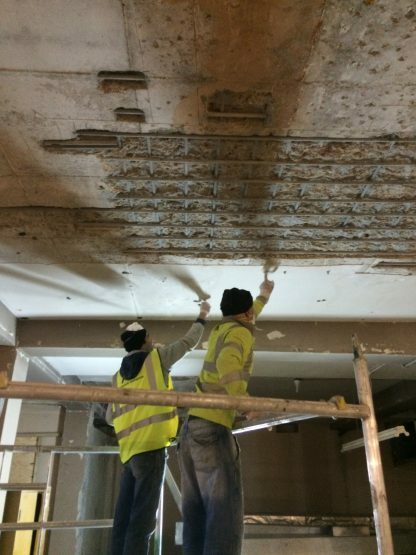 Due to historic water ingress issues into the basement Structural Renovations successfully tendered and were subsequently employed to carry out repairs to the defective concrete soffits, beams and columns. Repairs were completed using Sika MonoTop 610 and 615 and corrosion control was installed by way of Sika Margel 580 VPI vapour phase inhibitors drilled and fixed into the soffits at regular centres to prevent any latent defects. Additionally the failed render was removed from two retaining walls and replaced with a new traditional sand and cement render before being over coated with Flexcrete Cementitious Coating 851. This coating acts as a structural waterproof membrane and can resist positive and negative pressure under 100m head in water retaining structures and enhances the durability of reinforced concrete by reinstating effective cover. The works were completed within budget and programme.